Englishman Graham Rowntree is a former professional rugby player who turned out an impressive 54 times for his country, despite competing for his place with the world’s second most capped forward, Jason Leonard. Graham played at loosehead prop for Leicester Tigers and England and made his first-team debut against Oxford University in 1990. For much of that time he was in harness with the famous ‘ABC club’ alongside Richard Cockerill and Darren Garforth. It was in 1993 that Graham made his debut for the England A team and two years later in 1995 he won his first full cap against Scotland in the Five Nations Championship of that year. Fro there he went on the represent England in the 1995 Rugby World Cup and also made the cut for the 1997 British Lions tour to South Africa, turning out 6 times as well as then playing again for England in the 1999 Rugby World Cup. Although he sadly missed out on the 2003 World Cup campaign that saw England become champions, the coach at the time Clive Woodward said that leaving Rowntree out of the squad was one of the hardest decisions he had to make in his time as England head coach. 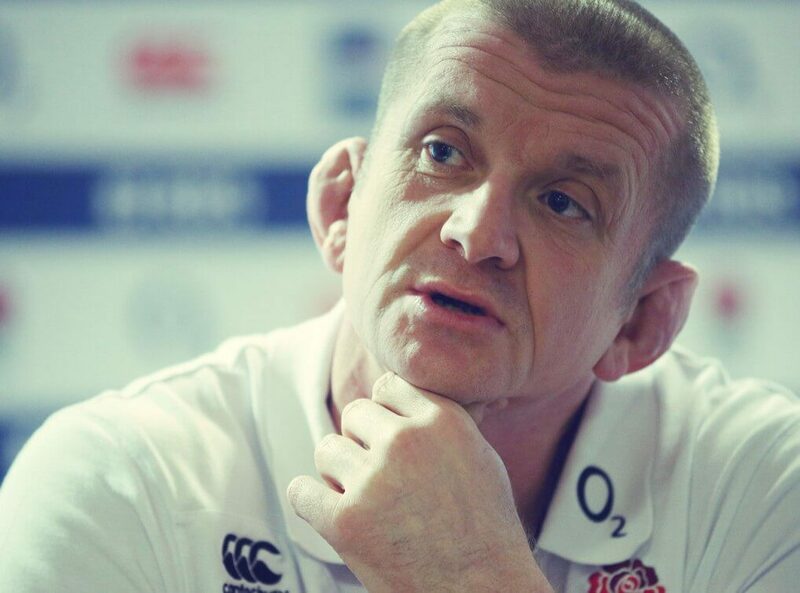 Having spent his entire adult life playing rugby at the highest level, Graham Rowntree is an expert on the game and can share many illuminating tales with audiences of all types.